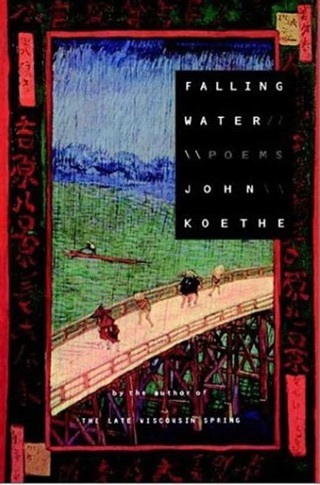 While walking backwards in the moment on a warm spring afternoon. 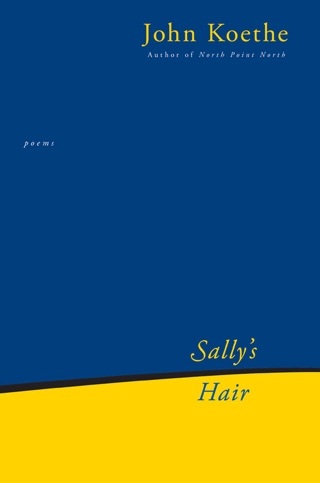 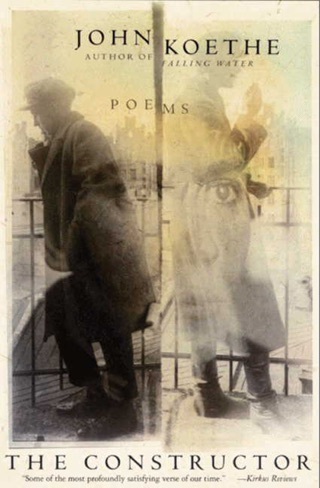 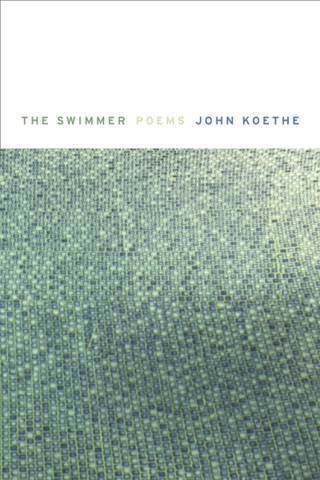 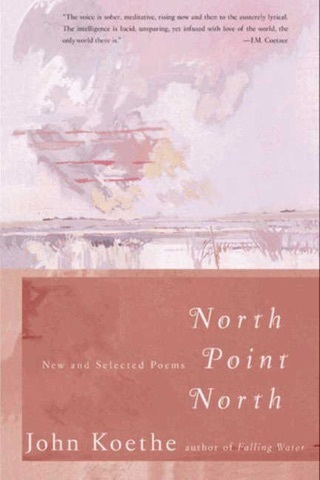 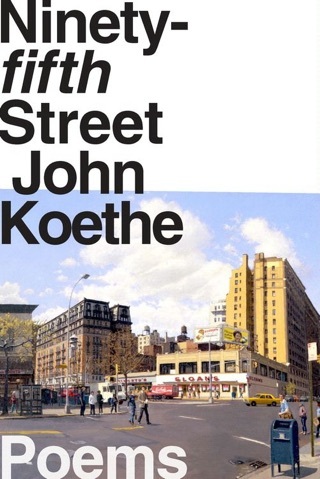 John Koethe’s poems—always dynamic and in process, never static or complete—luxuriate in the questions that punctuate the most humdrum of routines, rendering a robust portrait of an individual: complicated, quotidian, and resounding with truth. 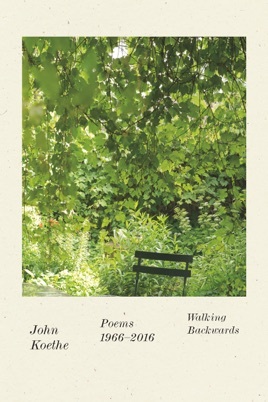 Gathering for the first time his impressive and award-winning body of work, published between 1966 and 2016, Walking Backwards introduces this gifted poet to a new, wider readership.